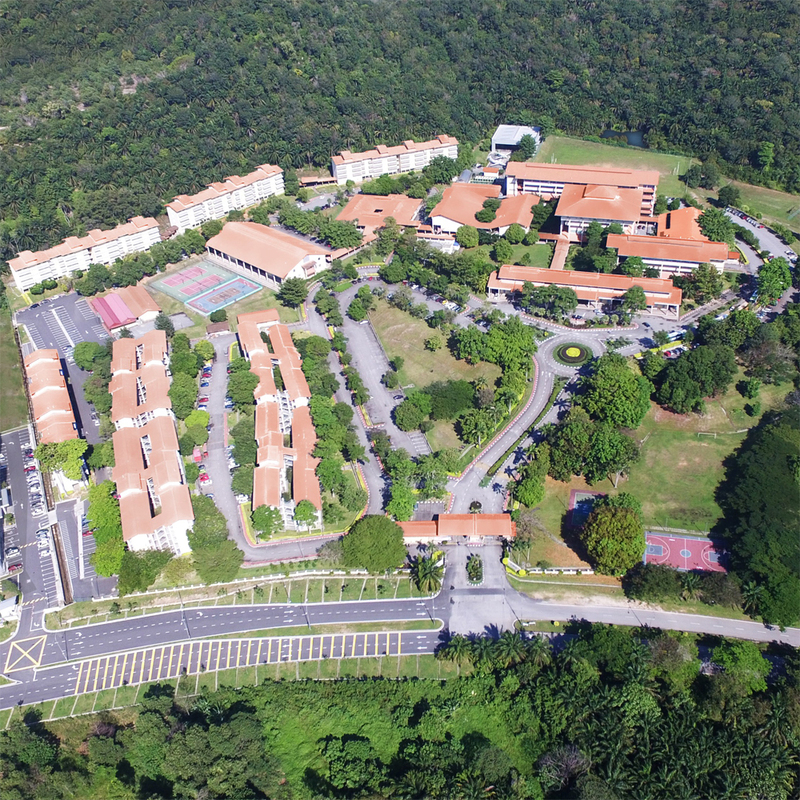 The Nilai U Student Email Facility is established to enable Nilai U staff and students to communicate more effectively and efficiently with each other. Appropriate use of the email facility is important to determine the success of this communication mode. This is to ensure emails sent are not overloaded with unnecessary, repetitive or too much information resulting in a perception that these emails are not worth reading. This might lead to the facility not being used by all concerned. In addition to that, appropriate use would also mean protecting the privacy of the individuals concerned, as sensitive and confidential information could be communicated via email. Keep messages simple and direct. Use plain text in messages--do not include HTML or formatted content. Format messages so that lines wrap at 80 characters or less. When possible, send email messages only to the specific individuals or groups for whom the message is pertinent. When a message is to be sent to many recipients, use an email program that will not list all the recipients in the message; alternatively, include all recipients' addresses as "Bcc:" instead of "To:"
It is not advisable to send attachments when sending messages to groups . A "From:" or "Reply-to:" name and email address of the sender is required. Surveys that do not serve Nilai U purposes.